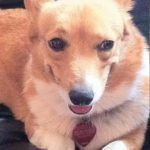 If you liked this post, check out these! 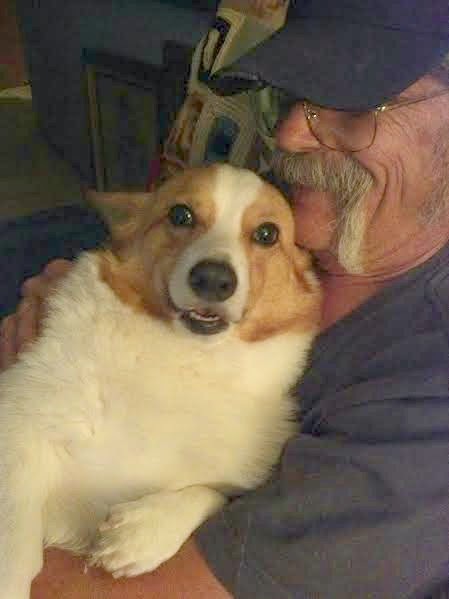 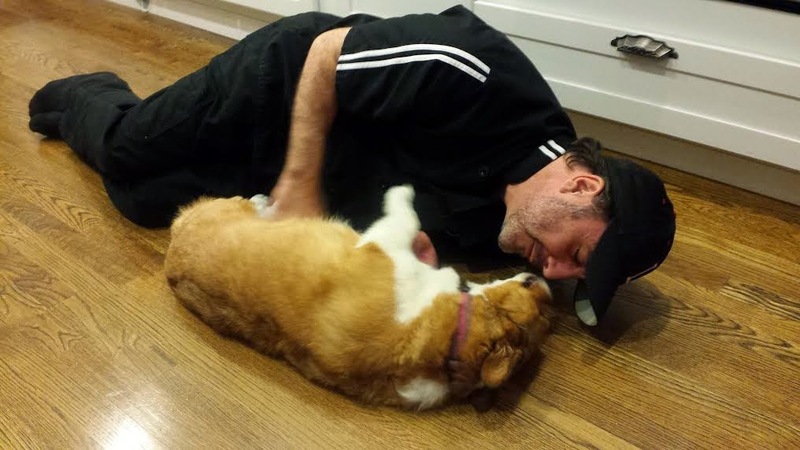 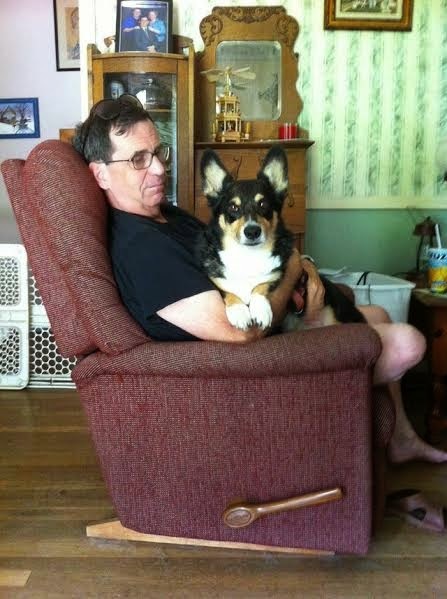 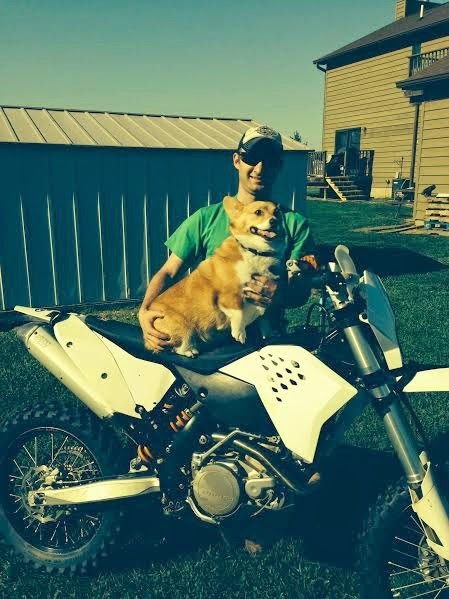 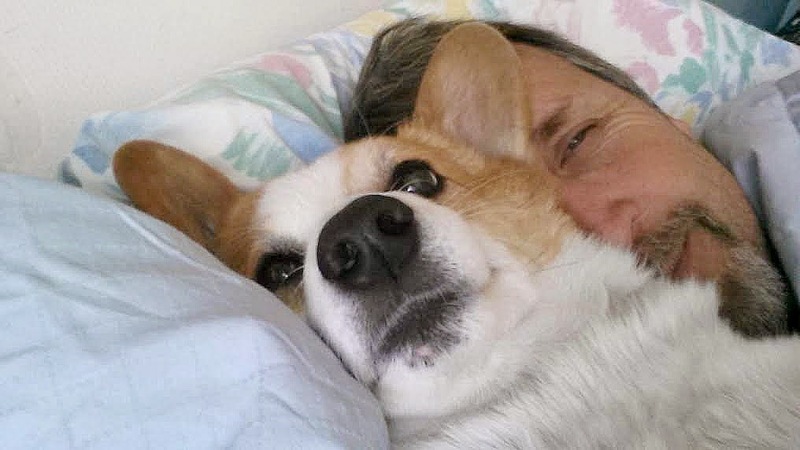 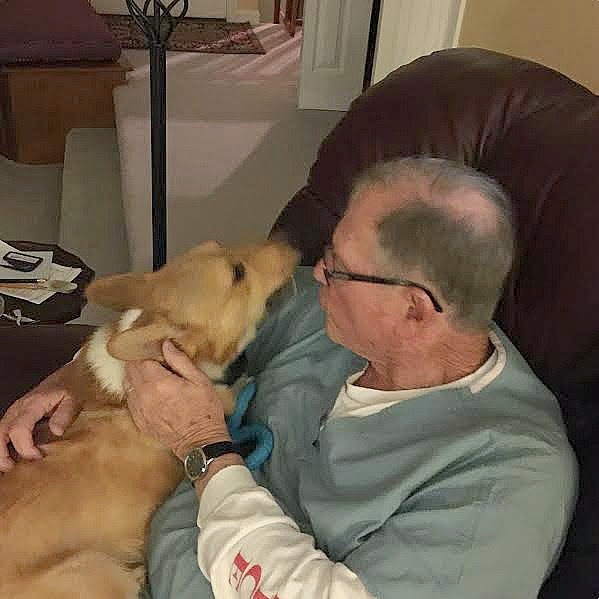 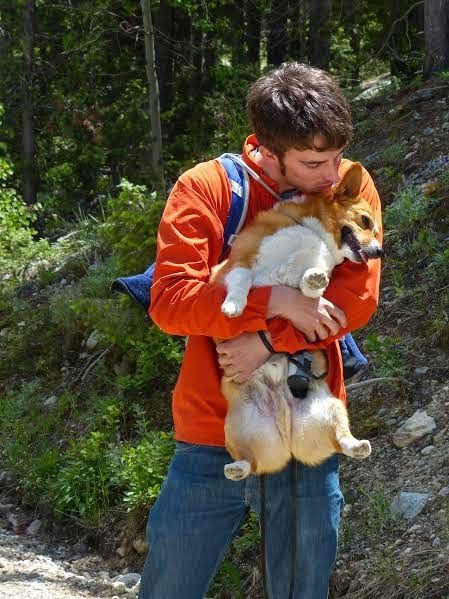 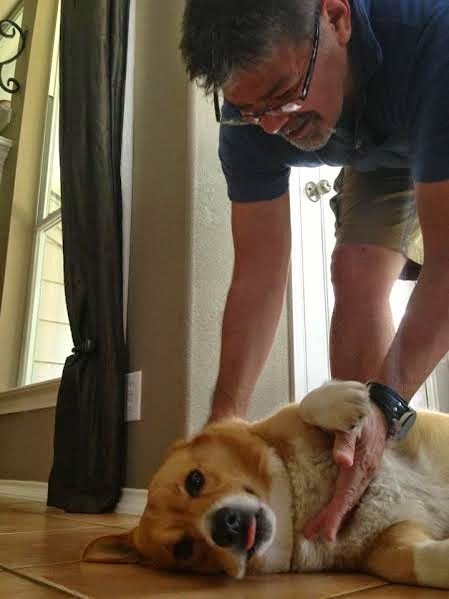 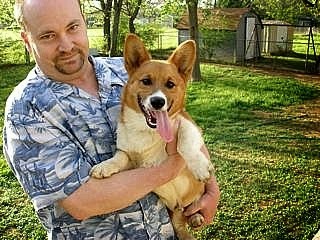 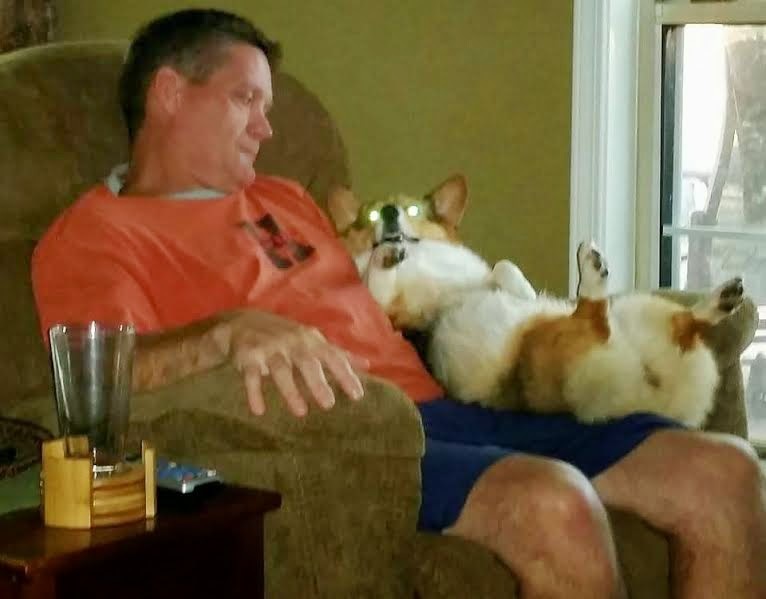 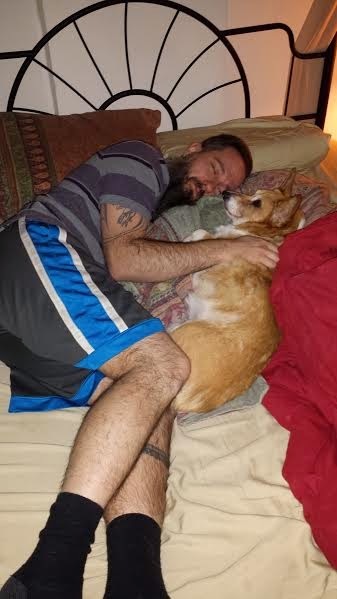 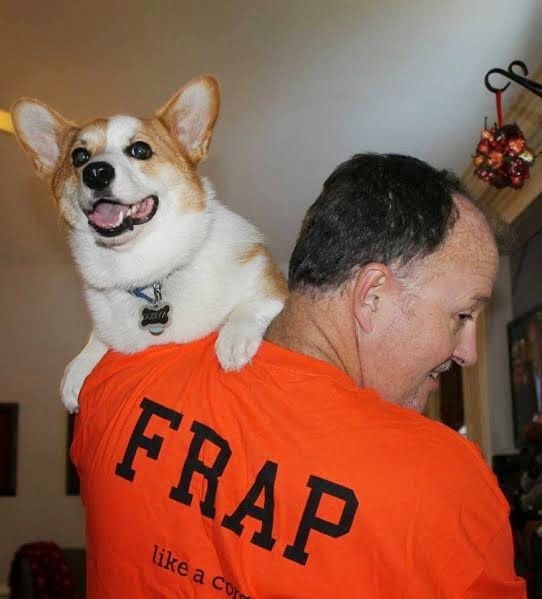 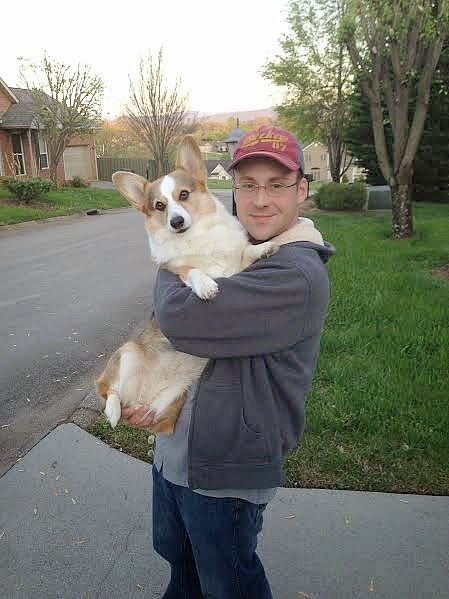 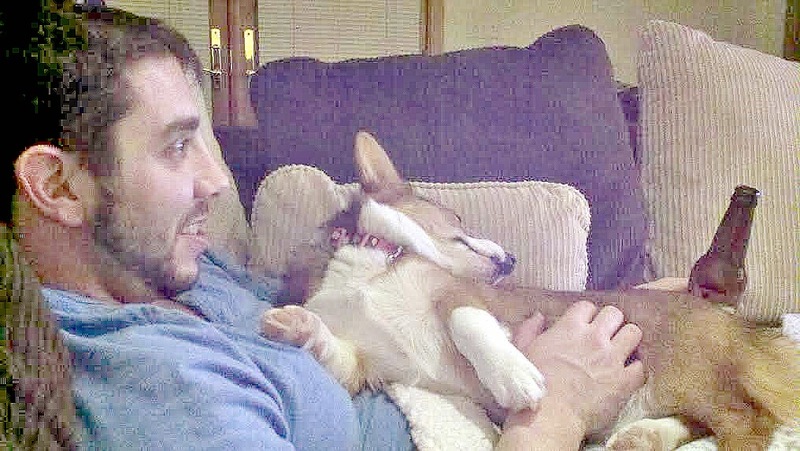 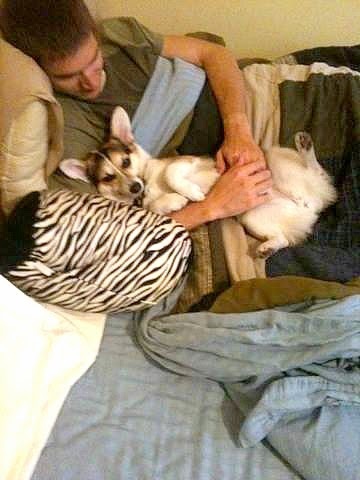 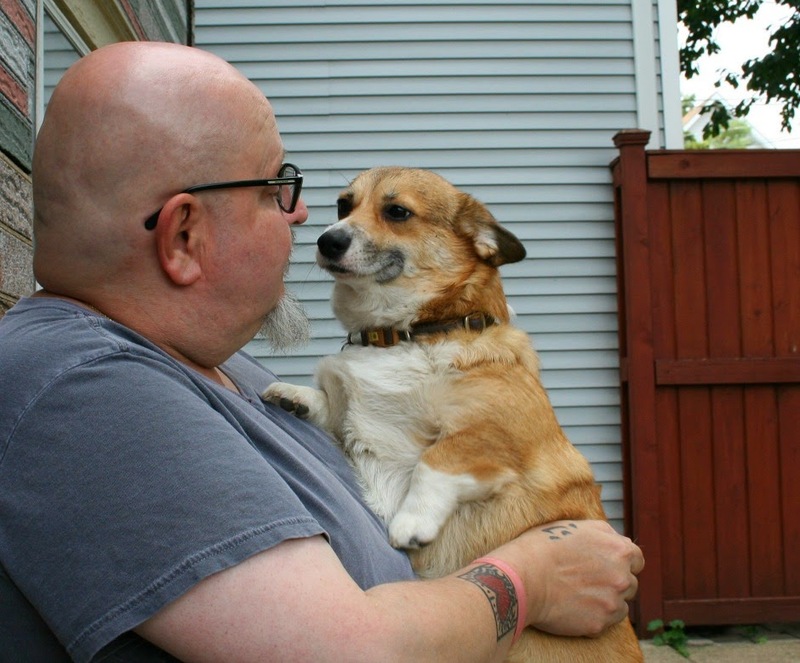 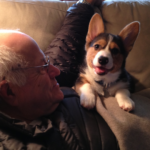 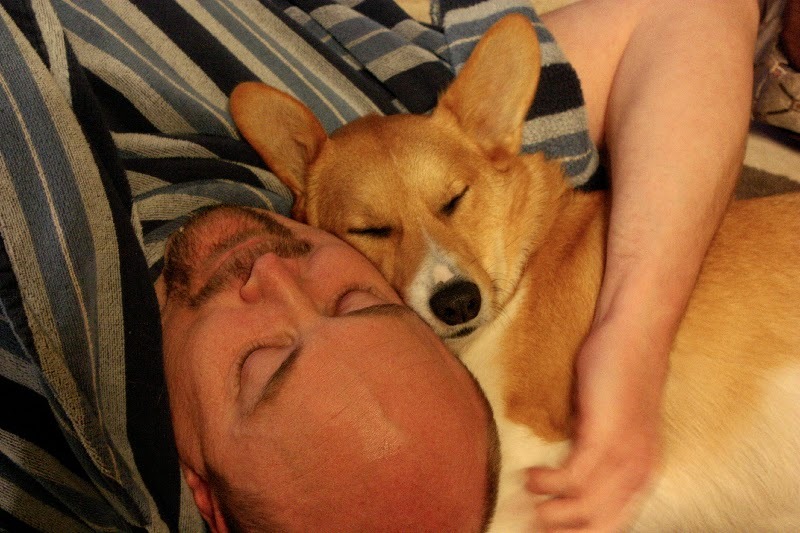 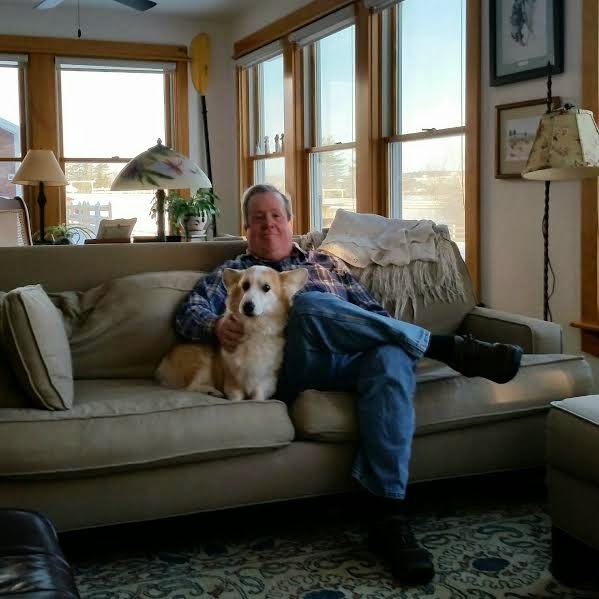 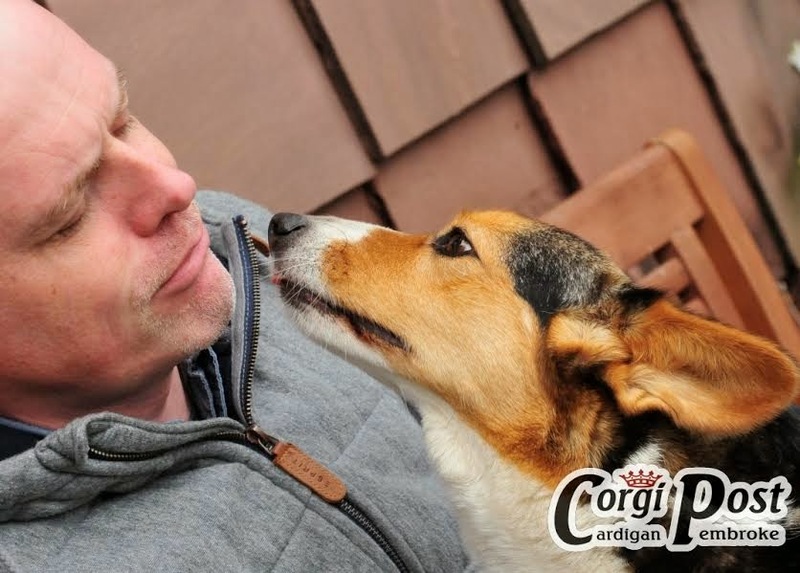 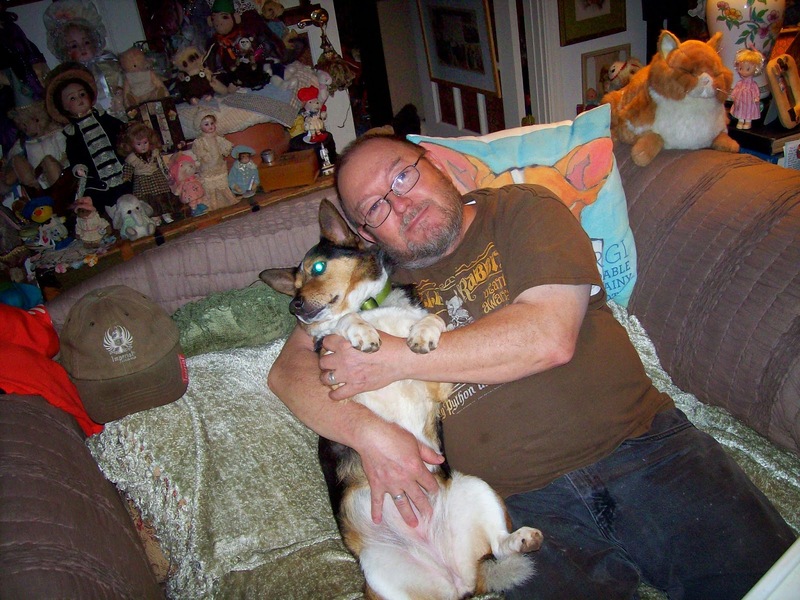 Real Men Love Corgis: Beau! 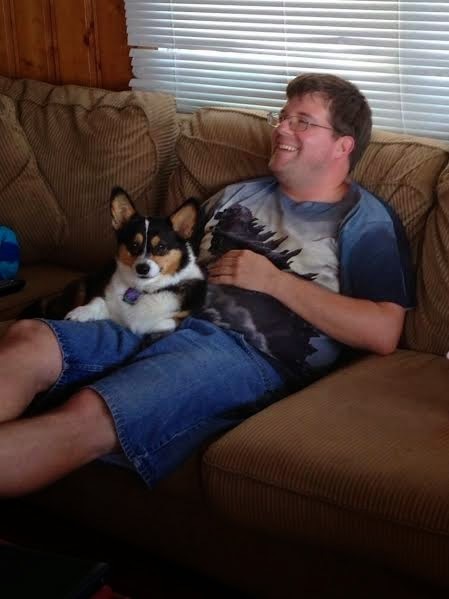 If a hunky Welsh Corgi on a windswept beach is your idea of a celebrity snapshot, welcome home! 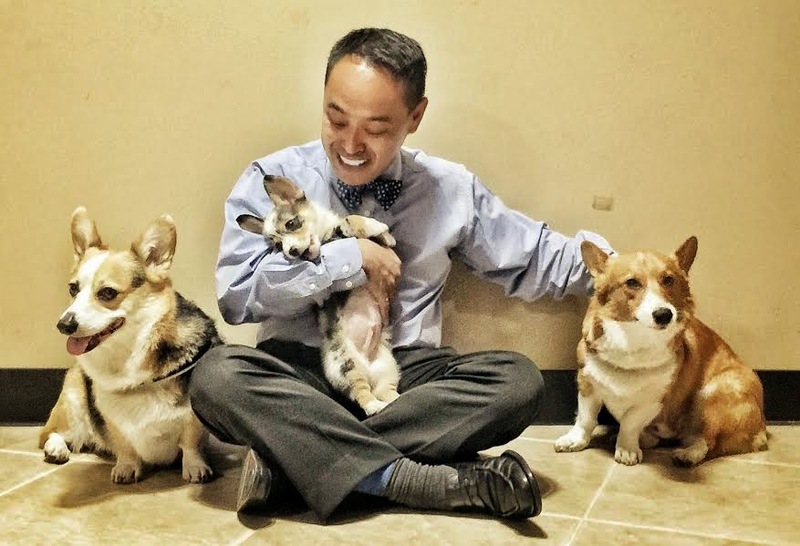 My name is Laurie Eno and I invite you to the tribe. 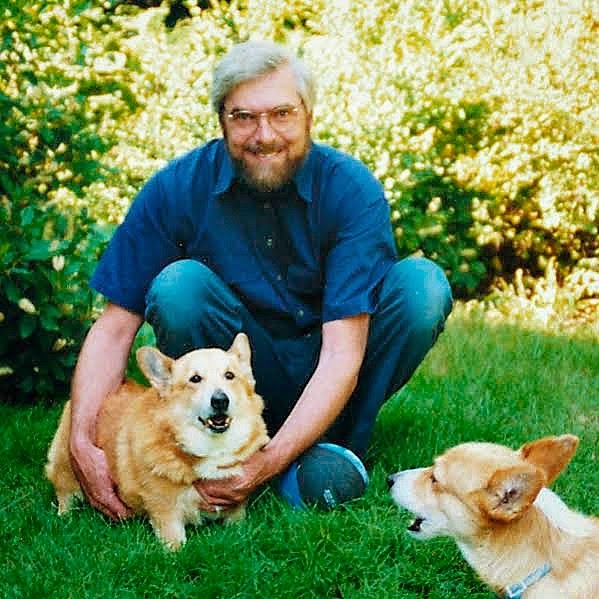 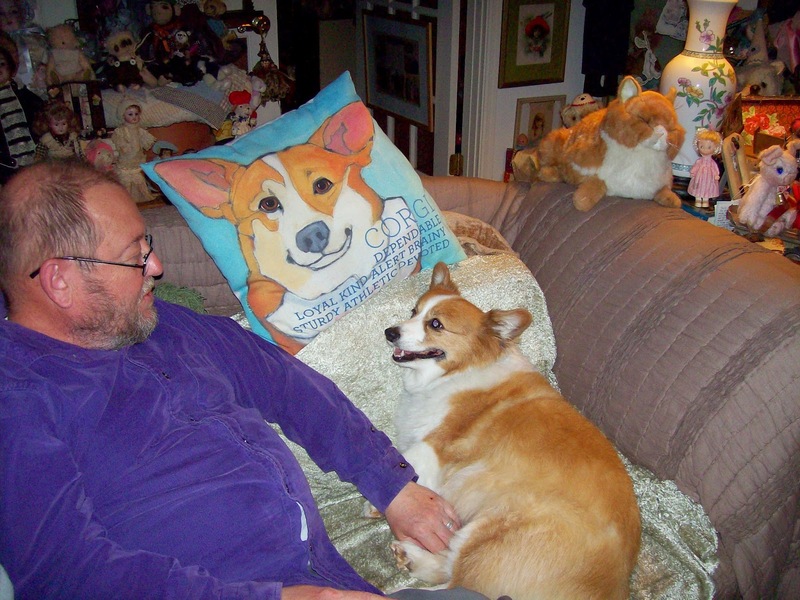 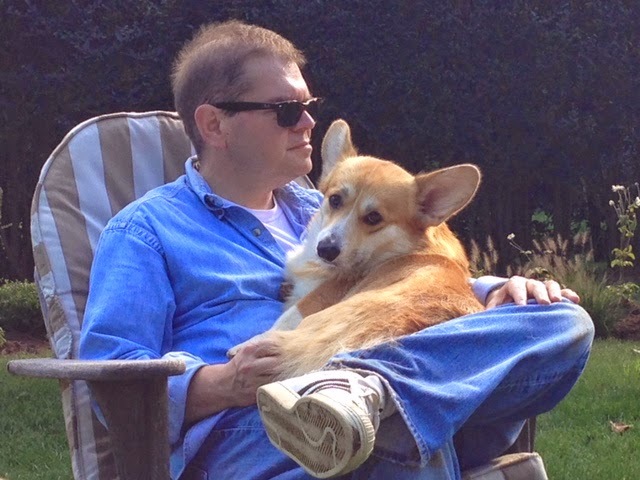 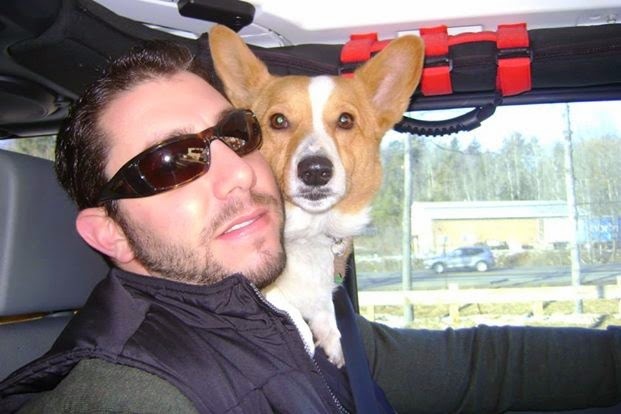 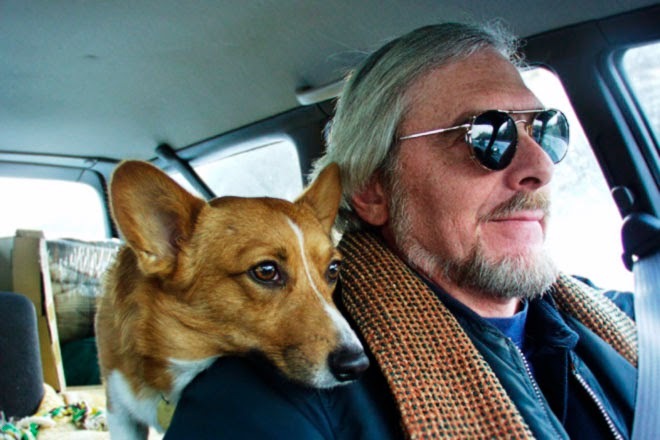 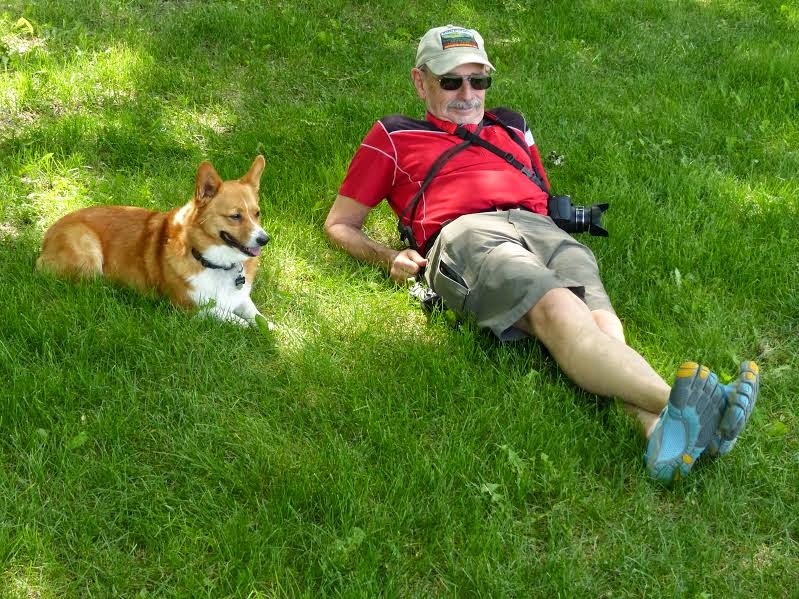 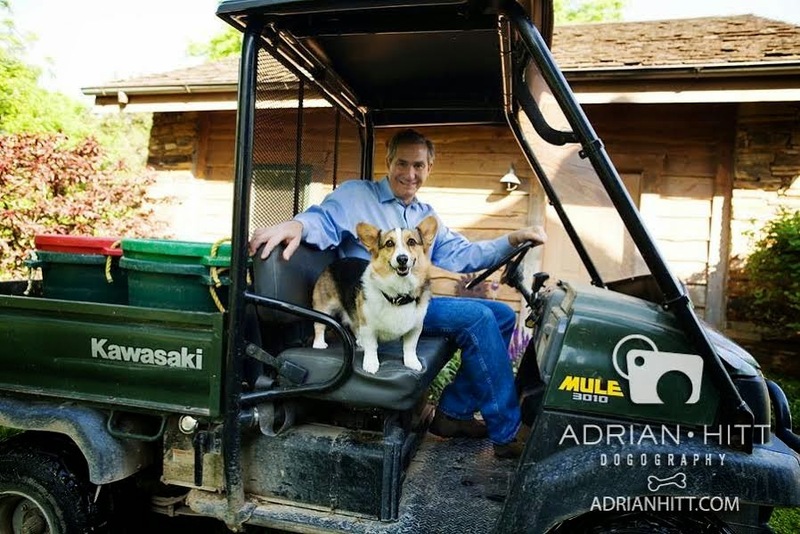 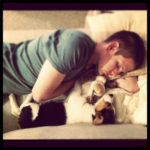 Love the guys and their corgis. 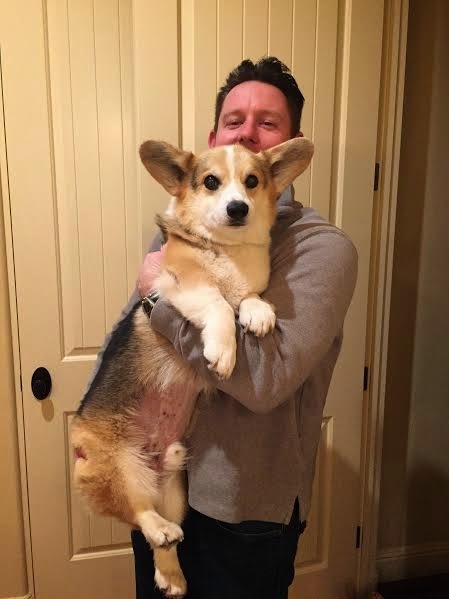 Gotta love me some Nugget!! 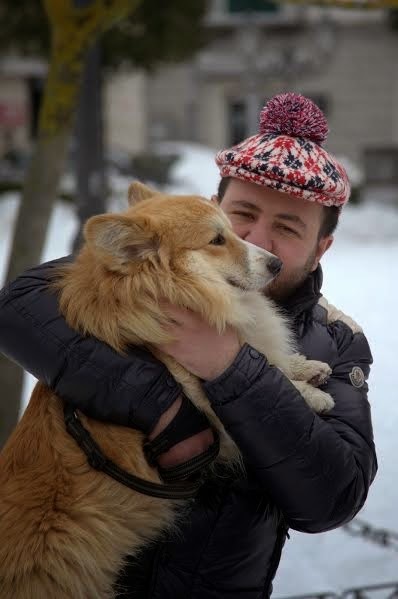 Copyright © 2019 · The Daily Corgi - Modern Blogger Pro by Pretty Darn Cute Design. 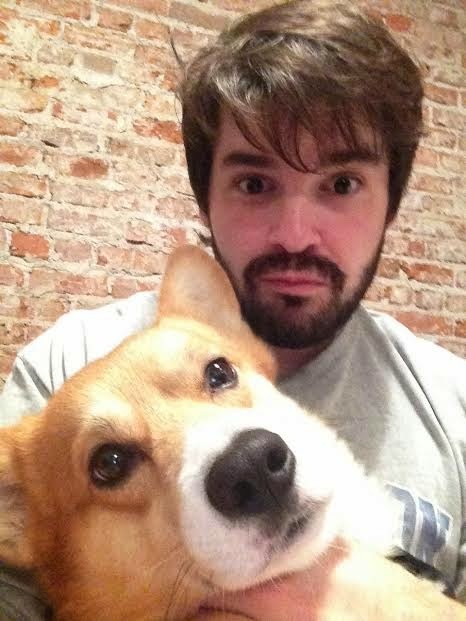 Hosting provided by Ask Leo!